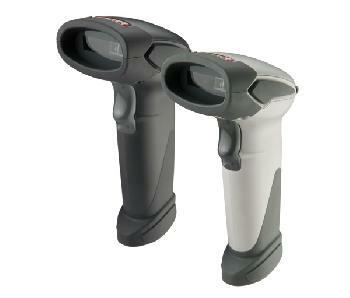 High scanning speed without compromising performance, Z-5212 is a powerful 2D image scan engine that easily decodes most 1D and 2D barcodes with intuitive aiming accuracy. 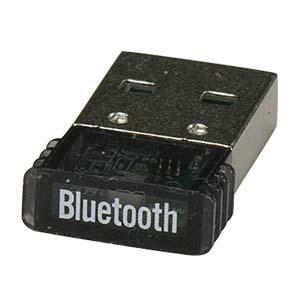 It also supports standard serial, USB interface that can be easily integrated with most hardware platform. The compact dimension makes installation effortless even in the most space-constrained products, including mobile computers, kiosks, lottery machine and more. 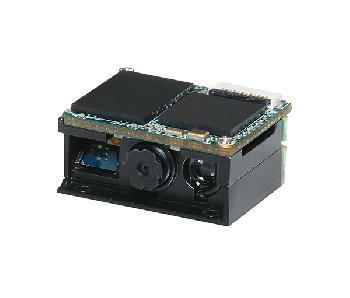 Z-5212 is the perfect solution for many industries.